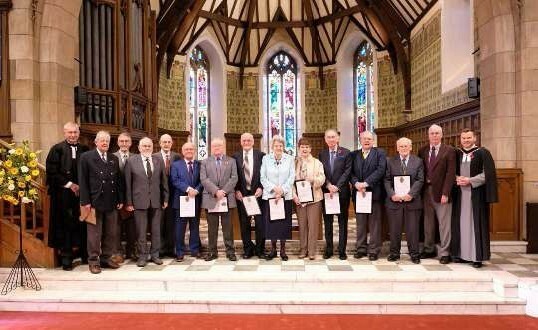 Fourteen elders from Helensburgh Parish Church were recognised for their many years of service during worship on November 4. Together, they have achieved 467 years of service to the various congregations with which they have been involved over the years. 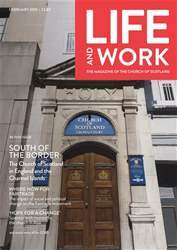 The Very Rev John Christie, former Moderator of the General Assembly of the Church of Scotland, preached at the service before presenting the elders with their long service certiicates.